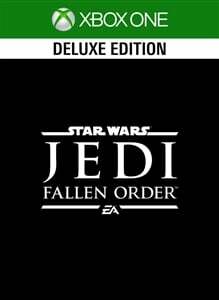 Following the game's official reveal, Star Wars Jedi: Fallen Order is now available to pre-order, and there's a little bit of extra information on those pre-order pages too. First off, pre-ordering the Standard or Deluxe version of the game will get players access to unique cosmetic "equipment" for your lightsaber and droid companion. While the Standard version just contains the full single-player experience, the Deluxe version will also include behind-the-scenes featurettes and even more cosmetic trinkets. Unfortunately there's still not a lot of information about specifics, but according to the Microsoft Store listings as above, the game will feature HDR10 compatibility, 4K Ultra HD resolution and will be Xbox One X Enhanced. 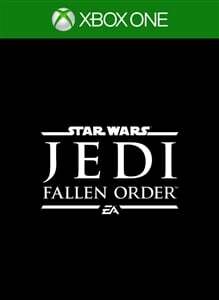 Fallen Order finally emerges on November 15th.